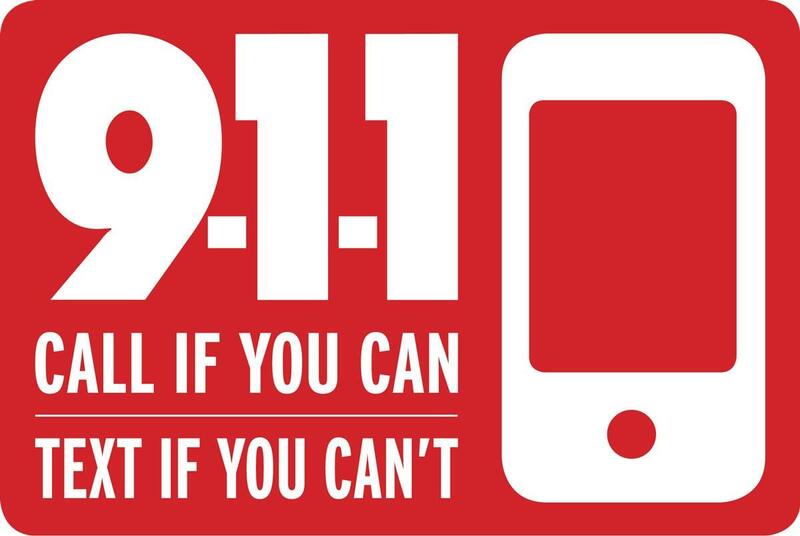 Sarasota County has become among the first counties in Florida to be able to accept text to 911 emergency messages. But Emergency Operations Manager Kris Adams stresses that if you can speak, it's still best to call though. But those who are deaf or have difficulty hearing, can't speak or are hurt and can't talk, or in cases of domestic abuse, can summon help by texting to 911. Adams said this is the way that all emergency responders are going, but the question is one of resources to bring it about. There are some caveats to using the system however. Anyone texting about emergencies to Sarasota responders should start with their location, because the technology doesn't allow for location services yet. Also, anyone texting should avoid sending photos or videos, or using acronyms, such as "SMH," which to some, means "shaking my head." 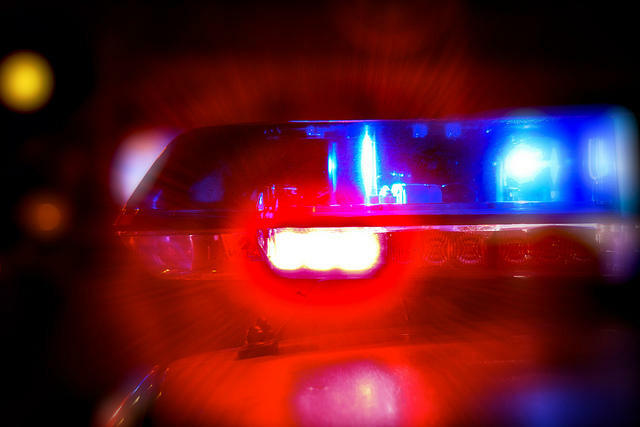 But Adams said to emergency personnel, it would mean, "Sarasota Memorial Hospital." If the system is not available, those texting would get a bounce back message asking them to call 911. And those who plan to text in case of emergency should note that messages to 911 sent as part of a group message would also be rejected because such messages are perceived by the system as being "multimedia" messages. More than 10-million people have signed up for the state’s Emergency Contact Information System. It lets drivers add information to their licenses, giving the name and phone number of someone they’d want police to call in an emergency.